Third in the four-part drama series based on the novel by Thomas Hardy. Tess agrees to marry Angel, to his great joy. 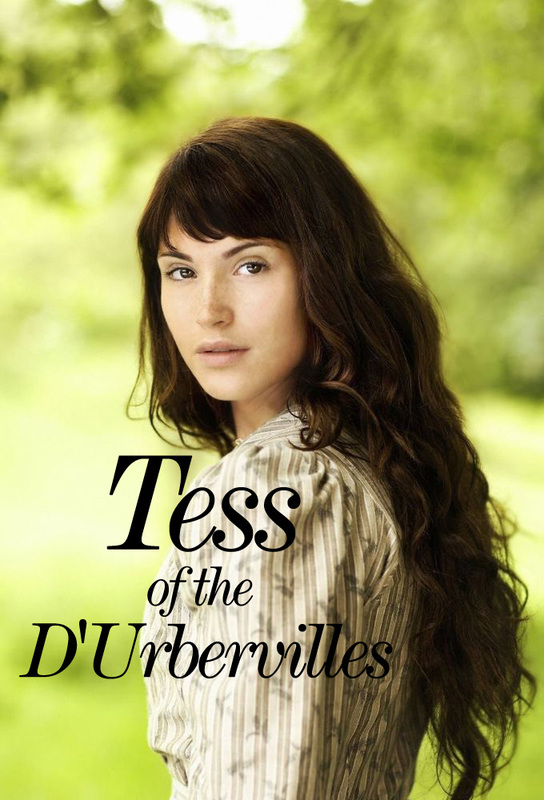 When he confesses to a dishonourable event in his past, Tess feels that she can at last tell him about her relationship with Alec DUrberville and its consequences.